Housing Development is responsible for assisting and supporting housing rehabilitation and new construction with an emphasis on providing quality affordable housing for city residents. 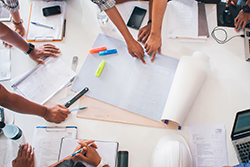 Neighborhood Development is responsible for developing and administering programs, including the Community Development Block Grant (CDBG) funding program, to improve the quality of life within the neighborhoods of the city. Both divisions focus on the delivery of enhanced physical and human infrastructure systems in Worcester's most challenged neighborhood areas. In addition to coordinating inter-governmental programs and projects in these areas, the divisions facilitate neighborhood redevelopment in collaboration with neighborhood-based non-profit organizations, numerous neighborhood institutions and stakeholders, regulatory authorities and other City departments to address neighborhood needs and concerns. 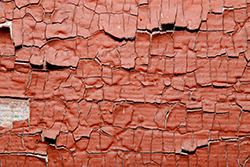 The Worcester Lead Abatement Program (WLAP) is a federally funded grant program that is designed to assist property owners with the cost of lead paint abatement in eligible properties. 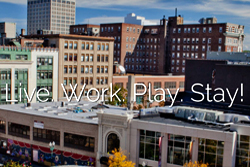 The initiative establishes a collaboration of public, nonprofit and private-sector organizations to preserve and promote Worcester as the place to "live-work-play-stay."